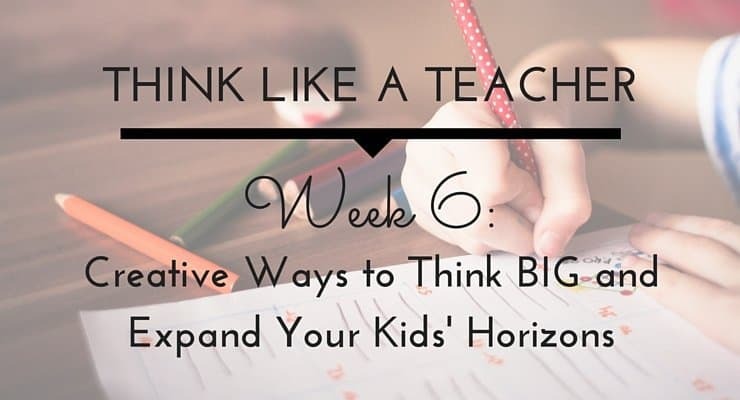 It’s Week 6 in our Think Like a Teacher Series! What’s the last thing you did with your kids that made them say “Wow!”? Have the daily ins and outs of parenting have kept your vision small and your focus narrow? 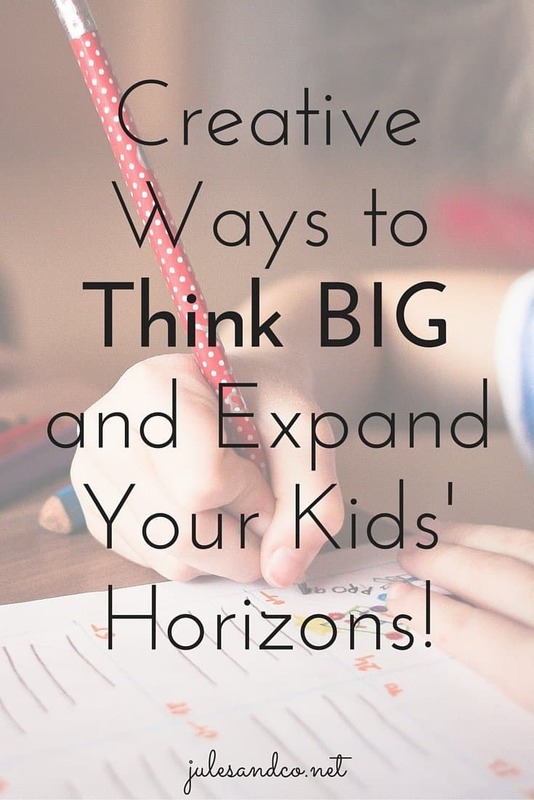 This week I’m going to give you inspiration to help you think BIG and expand your kids’ horizons! When I was a teacher, one of my main goals was to give my students a vision of the immeasurable possibilities that lay ahead in life. 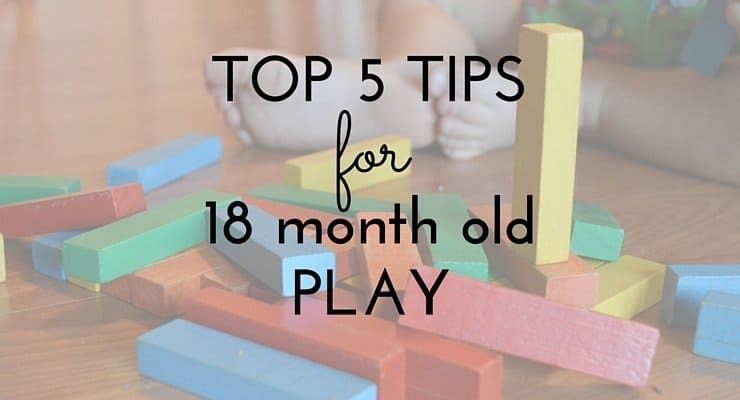 Sometimes as parents we need to teach routines (which are vital!) or practical habits (which we can’t live without!). 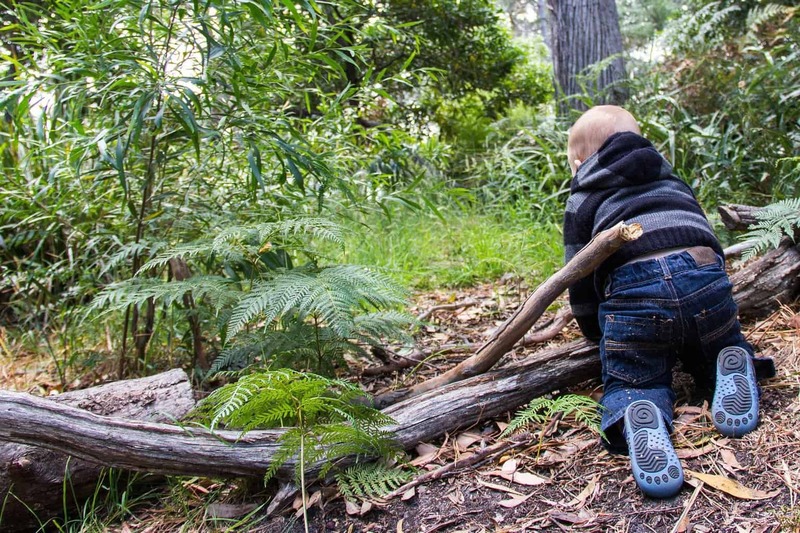 But sometimes, just sometimes, it’s time to get out, explore, and have an ADVENTURE with our kids. Read on for your horizon expanding challenge for this week! Why should you think like a teacher? 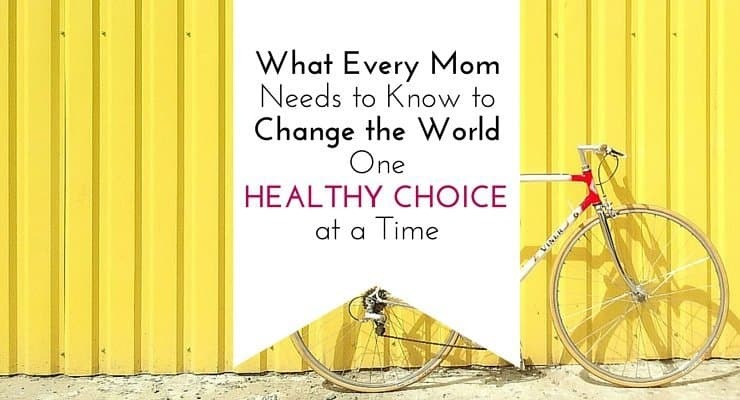 Well the short answer is that you want to be intentional about helping your family thrive! As a former teacher turned stay at home mama, I know the skills I learned as a teacher profoundly affect the way I parent. I’m thrilled to share my expertise with you! Did you miss a post in this series? Be sure to check this out for more Think Like a Teacher tips! Do you remember those special days in school when you got to go on field trip with your class? I used to love the certain “feel” of field trip days. The excitement in the air, the atmosphere of expectation, not knowing what to expect, except that you KNEW it would be awesome. We all know it’s not possible to go on a vacation every week to expand the horizons of your family. But have you considered a mini-trip? These are perfect for an after school treat or a weekend family outing. These mini-trips will help open up the wide world of possibilities to your family. There is a big world out there, ready for exploring! In addition to mini-trips, maybe it’s time to get intentional about planning family vacations! I grew up with three sisters, and my parents certainly had their hands full with us. Do you know what though? I can’t remember a single summer where we didn’t take some sort of family trip together. We weren’t rich, and our parents didn’t give us many of the fancy toys that other kids had. But do you know what they did give us? Amazing memories! Our family field trips are some of the most influential moments of my life. These trips helped open my eyes to the big, wonder-filled, and diverse world we live in. I wouldn’t trade these experiences for the world! Here’s a few of my favorites, plus a few I want to take my family on soon! Check out a few books at the library about your destination before you visit! 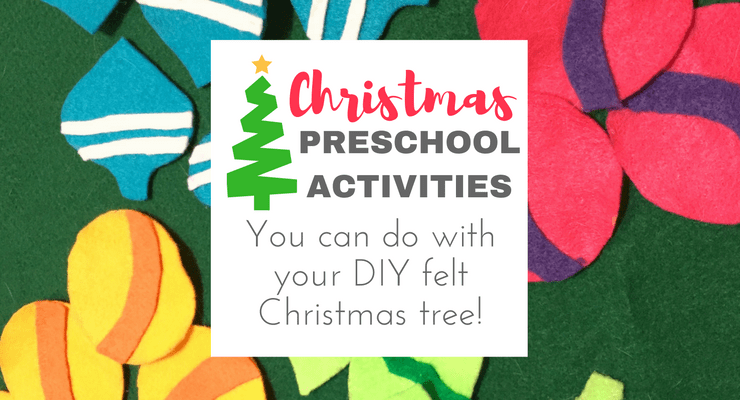 Choose one of the “mini-trips” from my list to do with your children this week or weekend. 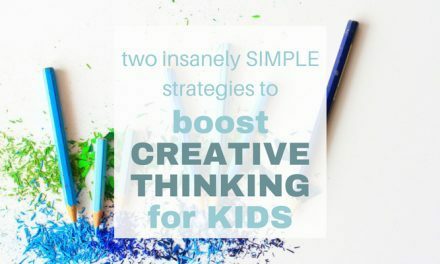 Or brainstorm a new idea together with your kids! Start dreaming and planning about a family “field trip” for your next vacation. Can you put away a small amount each month? Maybe it’s time to start investing in experiences and adventures that will help your kids dream BIG! I’ll see you next time, where we’ll talk about Week 7: Using Routines to Avoid Misbehavior at Home! It’s always the right time to plan a trip. It’s great to have something to look forward to.